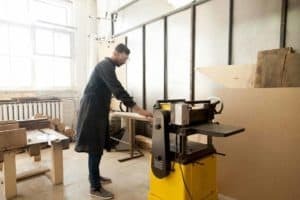 If you’re a professional woodworker, you can’t stock your workshop with power tools that were intended for hobbyists. 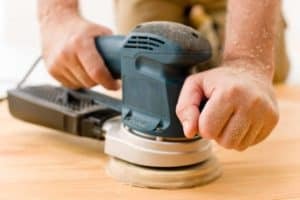 While a hobbyist random orbital sander may be easier on your wallet, it won’t offer the power and versatility that you need to give your clients quality work. 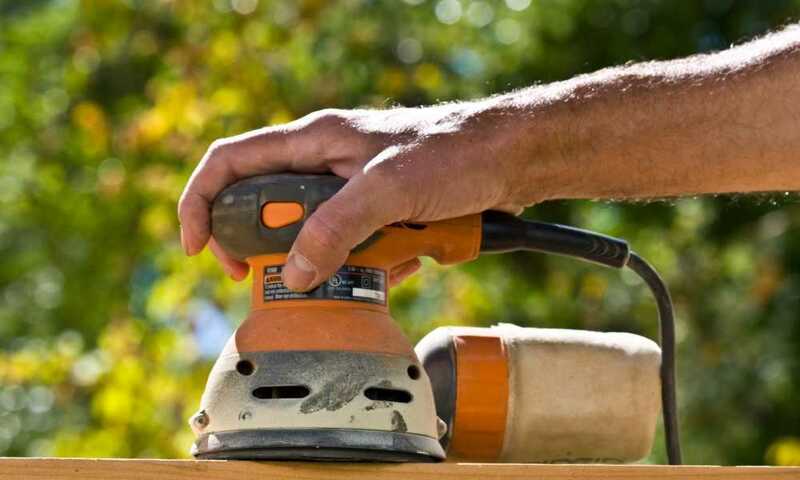 A reliable tradesperson should purchase their tools from a reliable manufacturer, such as Bosch, which is arguably the number one name in the industry. 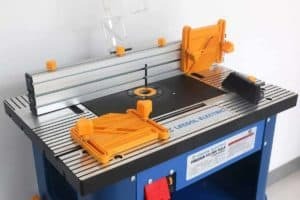 The brand’s 1250DEVS is one of the most popular random orbital sanders among woodworking professionals and we’re going to be looking at just why that is in this article. If nothing else, the Bosch 1250DEVS Random Orbital Sander is a reminder of why Bosch has been so popular for so long. Of course, the Bosch 1250DEVS Random Orbital Sander is something else. It is, in the eyes of many professional tradespeople, the most impressive and feature-rich random orbital sander ever produced by Bosch or any of its rivals. Despite being more than a decade old at the time of this writing, it remains very much at the center of Bosch’s random orbital sander crown. 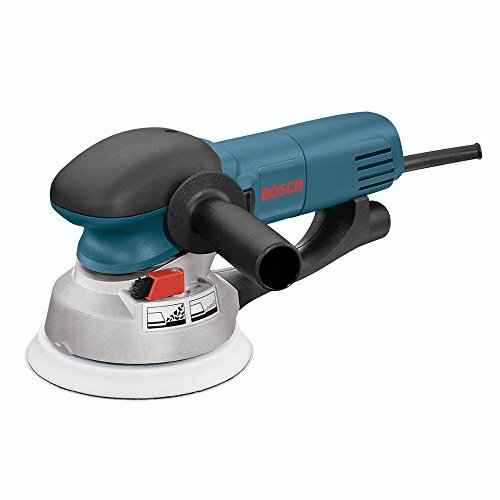 While many random orbital sanders are designed with both hobbyists and professionals in mind - which more often than not means a great deal of compromising - the Bosch 1250DEVS Random Orbital Sander is intended for professionals exclusively, which is reflected in its near $300 price tag. Of course, that price tag means the 1250DEVS may not be an option for all professionals. 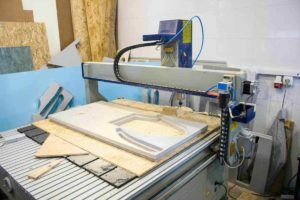 If you are an experienced woodworker with a steady stream of work and repeat clients, you likely have the budget for this random orbital sander. 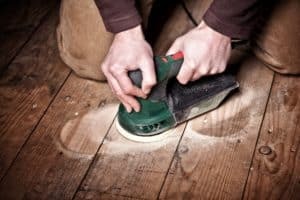 However, if you have only recently decided to pursue carpentry as a career and your business is still in its early stages, you may be better off purchasing a less expensive random orbital sander for the time being. When you purchase this random orbital sander, you will receive a dust tube to take the misery out of the cleaning process. You’ll also get a 5mm pad wrench that can be handily stored on the tool, so you won’t have to worry about where to put it when not using it. Bosch includes a one-year warranty with the 1250DEVS Random Orbital Sander, so you won’t be out of pocket should your tool malfunction within the first year after purchase. 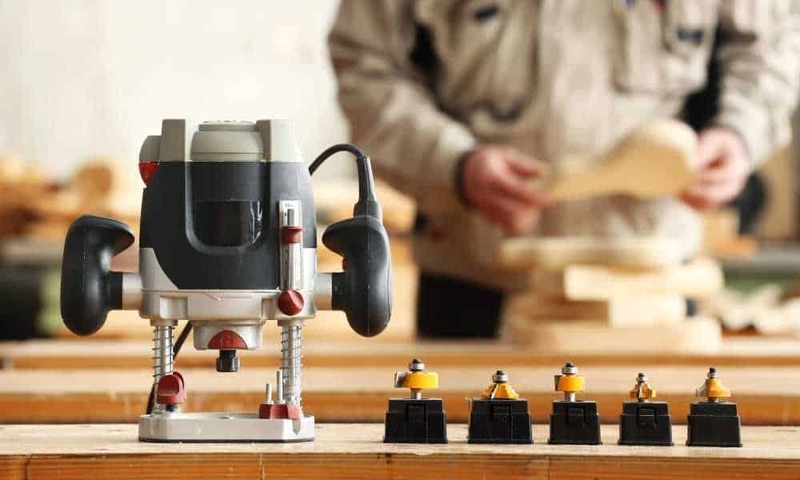 The Bosch 1250DEVS Random Orbital Sander boasts pretty much every feature a woodworking professional may need when using a random orbital sander. It can reach a wide range of speeds that can be alternated between using a handy speed dial. Once you have set your desired speed, the tool’s unique Constant Response circuitry will ensure the pace is maintained even under heavy loads. 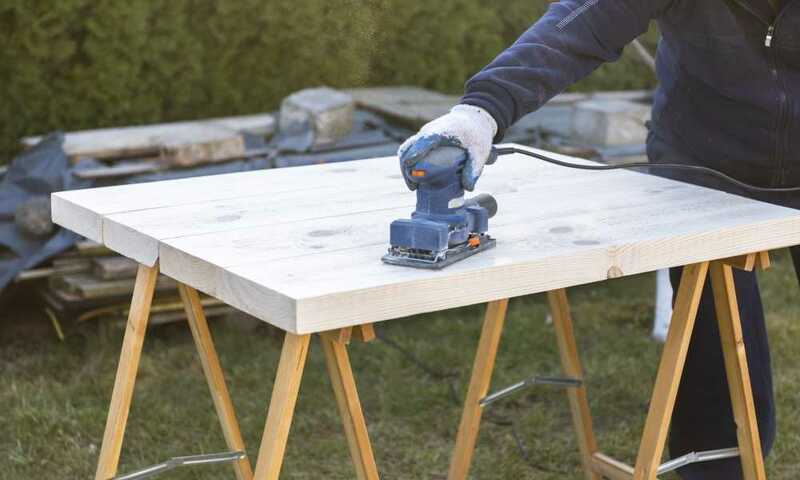 As well as its multiple speed settings, the BOSCH 1250DEVS Random Orbital Sander features two sanding modes: one for average projects and one for tasks that require a more aggressive sanding. We know you’re a professional and may be offended by the mere suggestion that you brush up on your random orbital sander know-how, but the Bosch 1250DEVS is not like any other random orbital sander. If you are going to spend close to $300, you owe it to yourself and your clients to familiarize yourself with its operation before you try using it on a project, which is why you should watch the tutorial below. If you are a professional woodworker but don’t yet have the budget for the Bosch 1250DEVS, we suggest you go with the 3M Elite Series Random Orbital Sander. Selling for $100 less than its Bosch counterpart, the 3M Elite Series Random Orbital Sander will give aspiring professionals everything they need to satisfy their clients and grow their business. Among the most noteworthy features of this little-known product from 3M are aluminum construction, a Stikit disc pad, a maximum speed of 12,000 rpm, and a recessed level to eliminate pinch points. 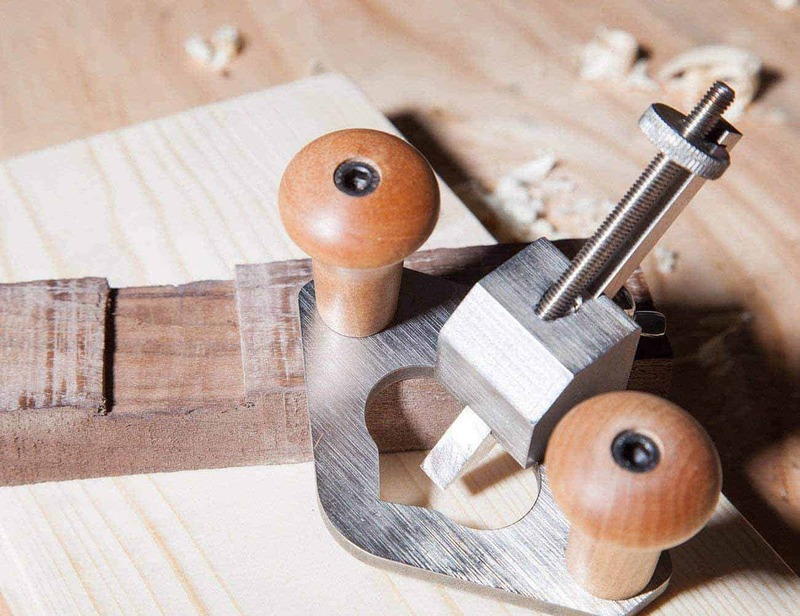 To succeed in the woodworking industry, you need to have the right equipment, natural talent, and a little bit of luck. While the Bosch 1250DEVS Random Orbital Sander can’t help you with those final two things, it certainly qualifies as the right equipment, especially if you want to establish yourself as number one in town. You’ll have a hard time finding a sanding job that is too much for this tool’s powerful 6.5-amp motor to take care of and the chances of you having to turn to the aforementioned one-year warranty that Bosch includes with each purchase of this tool are slim to none. No, the Bosch 1250DEVS Random Orbital Sander can’t help you with natural talent or luck, but with this tool you may not need either of them anyway.